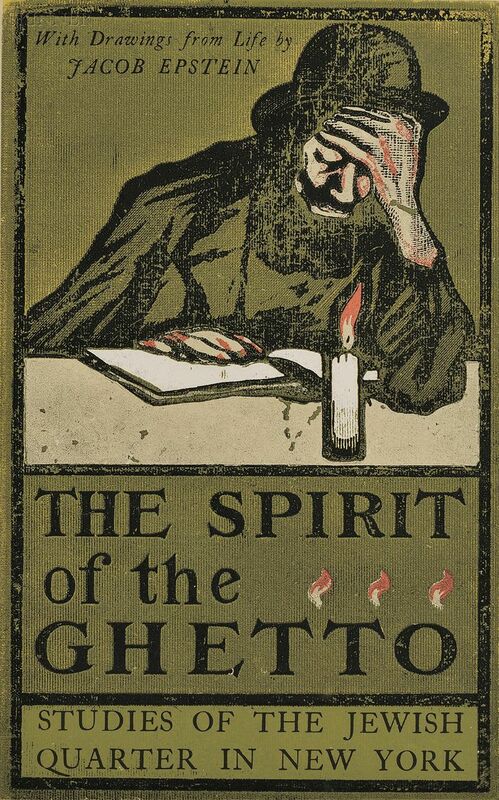 The Spirit of the Ghetto. 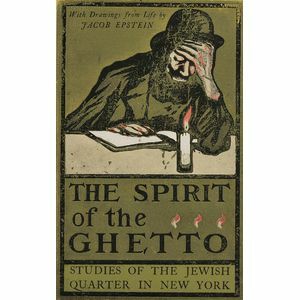 Studies of the Jewish Quarter in New York, 1978, edition of 25. Signed and numbered "Kitaj 17/25" in pencil l.r., identified within the matrix. Color screenprint on oatmeal paper, image size 16 5/8 x 10 3/8 in. (42.2 x 26.3 cm), framed. Condition: Margins over 3 1/2 inches with deckled edges, staining to lower and left margins, not examined out of frame.